Designing your law office can be tricky. You want it to be welcoming while looking professional. To get ready for clients, the design scheme of your office space should feel welcoming and classy. The overall feel of your office can significantly impact your customer base. Just think, when you walk into someone’s office for their services, you want to feel comfortable. 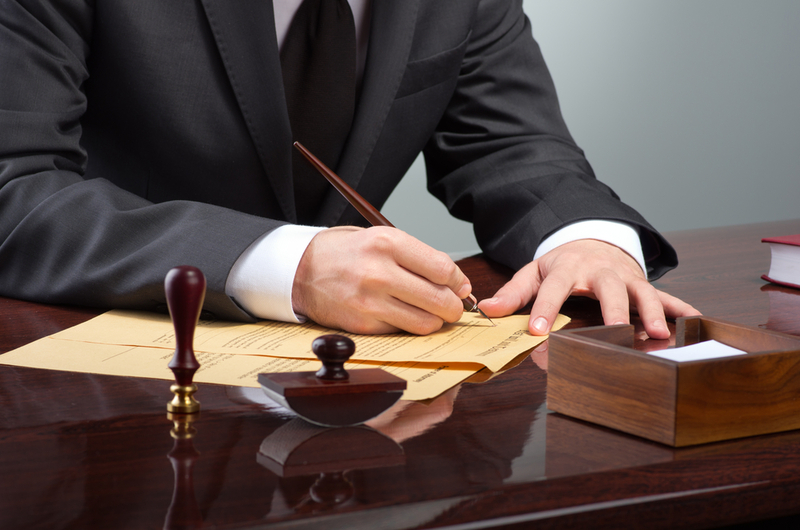 A sophisticated law office is only a few steps away with these must-have features. What Will You Need for the Perfect, Sophisticated Office? Your clients will feel comforted and empowered when they take a seat in a beautiful, grand leather couch. Chesterfield’s add elegance into any space and have the accent chairs to tie it all together. Unique fine art is always a great addition to any office. Imagine the brilliant conversations that will strike when in the presence of beautiful bronze statues and canvas paintings. 3) Books, Books, and More Books! In a law office, there’s sure to be an abundance of books on law and legal studies. Set up a stunning bookcase and fill up the empty spaces with some intriguing antique books. A large beveled mirror, Burmese side tables, a 19th-century French coffee table. All of these unique pieces have a story to tell and will look great in your personally styled law office. It’s the little things in life that matter most. Old letterboxes and fancy decanters are sure to add eclectic charm to any law office. The decor options are endless! Pro Tip: Planning your law office design? Get an idea of the overall style you want for your office, and look for your furniture and decor based on that theme! Achieving sophistication is easy when everything is cohesive. With the proper interior design plan and the furniture to match, designing your law office will be a breeze if you are having trouble choosing the best furniture and accessories to match the theme of your law office, consider design planning services. Follow us for more information on our antique collections and how to find the perfect pieces for your office.